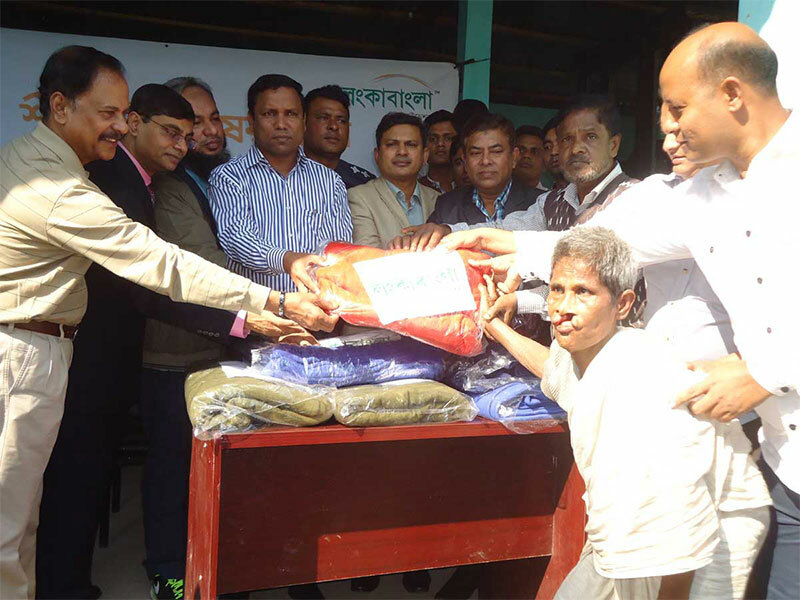 In Bangladesh, during winter ultra-poor people fight against cold every year and LankaBangla Foundation distributes blankets every year to facilitate better comfort to the ultra-poor people. This year Foundation distributed more than 2,500 blankets on 28 November 2016 among the cold victims poor people of remote villages of Ulipur Pouroshova, Kurigram. This year Foundation has made an extensive effort for proper distribution of blankets by identifying & listing ultra-poor people of Ulipur Pouroshova, Kurigram. An amount of Tk.0.508 million was spent in this regard.